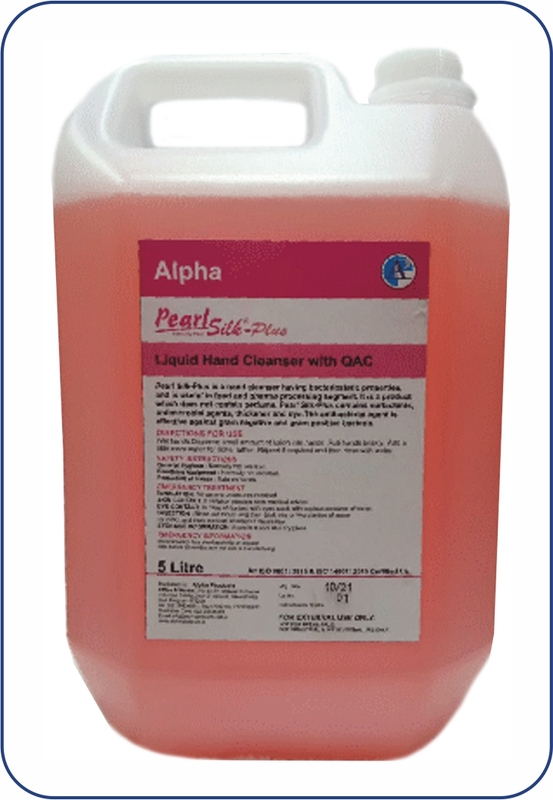 PEARL PLUS is a hand cleanser containing Alkyl dimethyl benzyl ammonium chloride having bactericidal properties useful in food and pharma processing segment. It is a product which does not contain perfume. PEARL PLUS contain quaternary ammonium compound which is an effective and powerful antibacterial.